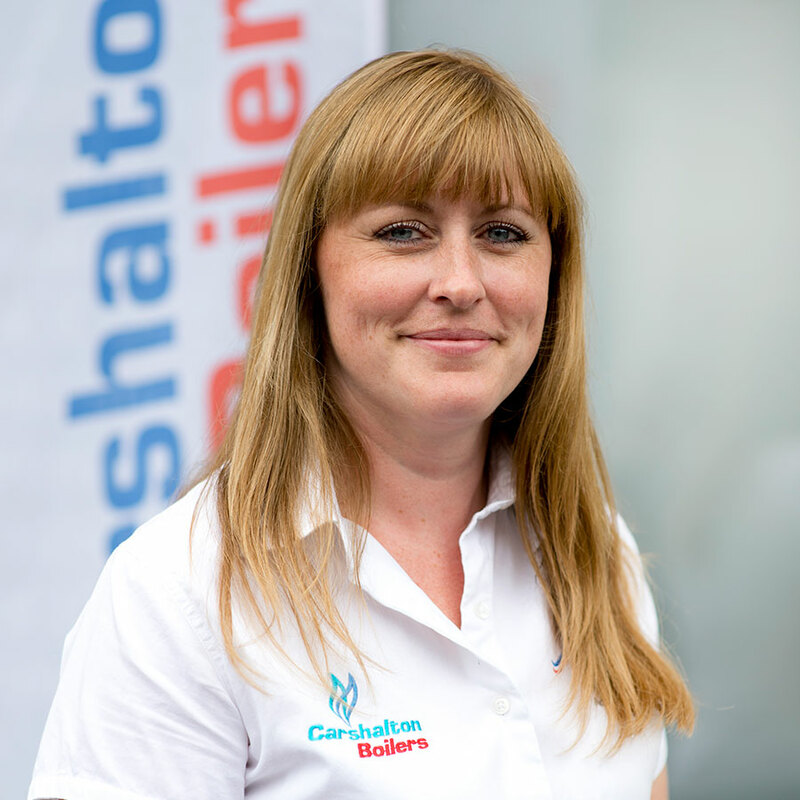 Carshalton Boilers can trace its history back over 50 years. Originally launched in 1963 as Westroll Ltd, part of a larger group of companies, Jaguar was introducing its original S-Type, The Beatles were enjoying the success of their first album and Martin Luther King was declaring “I have a dream”. Westroll was subsequently sold in 1990, and the new owners renamed the company Carshalton Boiler Services Ltd. 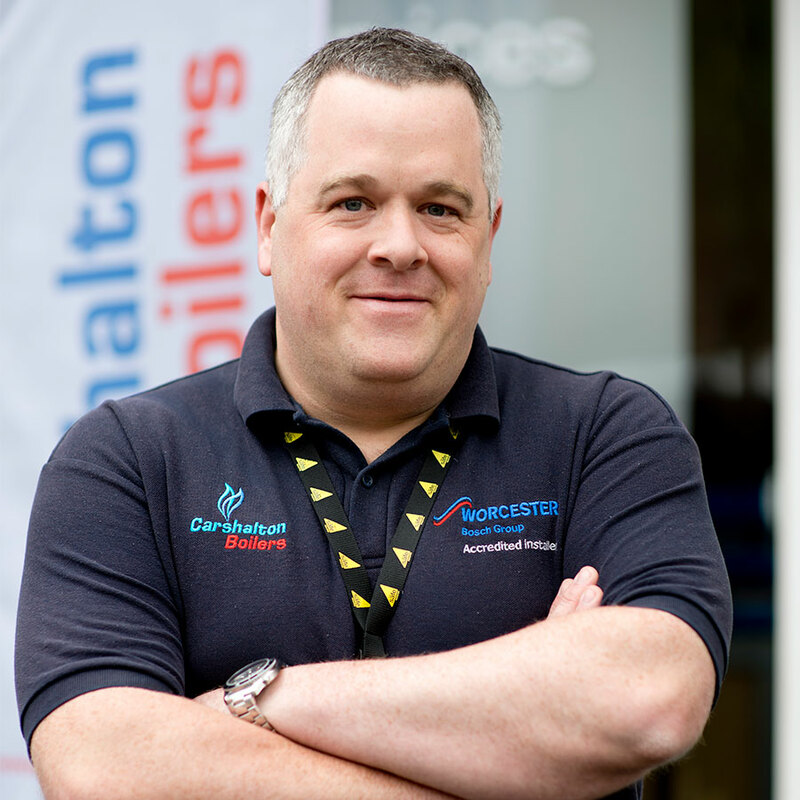 In 2007, Carshalton Boiler Services’ owner Rodger Temple brought in his son, John Temple, to work on the Service Desk. John went on to mastermind the computerisation of the business, making possible the many customer service enhancements now offered. 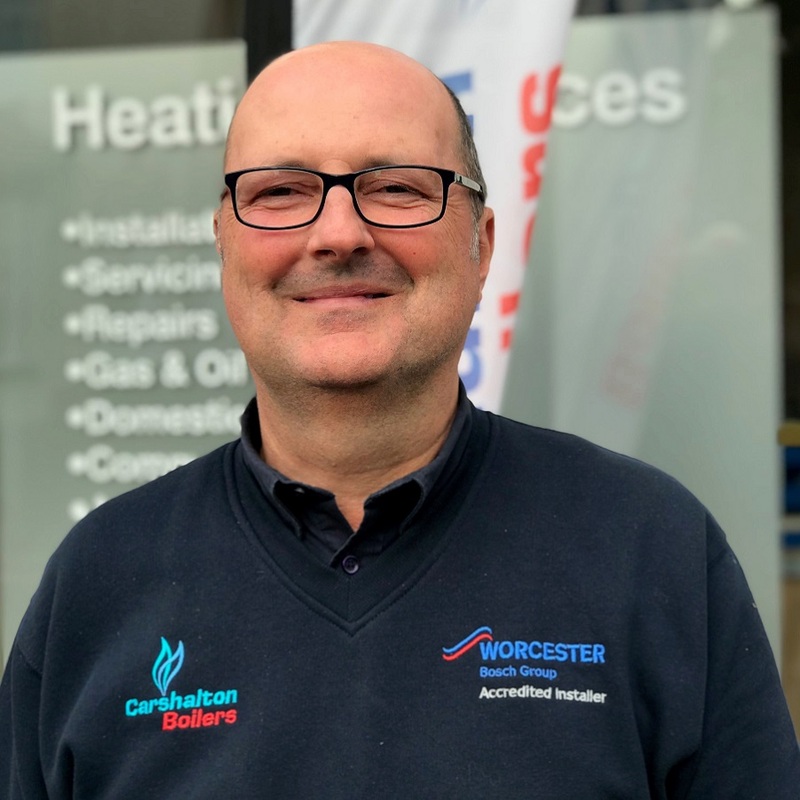 Today, as Director and joint owner of the business, John heads up the company’s on-going focus on service development and improvement. 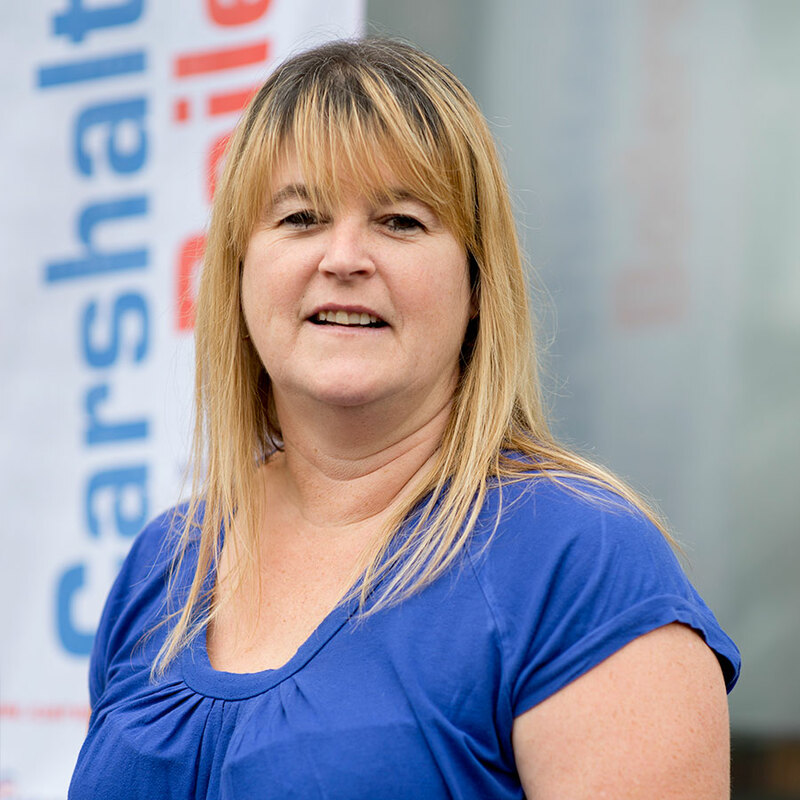 Covering Surrey, South London and the surrounding areas, Carshalton Boilers remains a family-run business, combining family business values and good old-fashioned service with a smile. By continuously developing the business, we implement the latest technology with value-for-money pricing to provide you with complete peace of mind. We take great pride in providing our domestic and landlord customers with outstanding service. To discuss your project, talk through your options or to obtain a free estimate or quotation, call 020 8395 8060 today. I joined the company in 2003, working on the Service Desk for a number of years with my father, Rodger Temple. In my current role as Director, I manage and oversee all the day-to-day business activities. When I get some spare time I enjoy playing golf, I also love a gadget - and spending time with my 2 children. 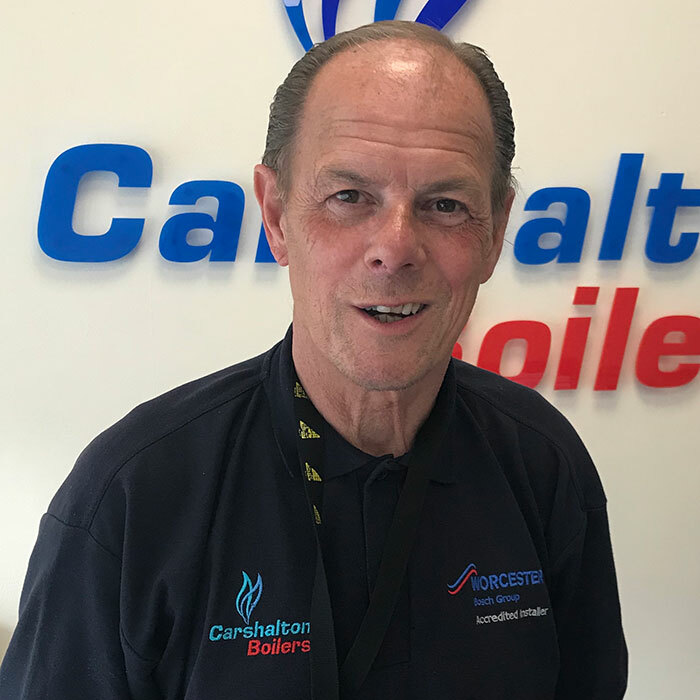 As a director, working in partnership with John, my role is very much customer service focused but as I’ve been with Carshalton Boilers for 10 years I do a bit of everything really! Having two small children it’s hard getting any time to myself, but when I do get some time I enjoy running, pilates, cooking and baking. 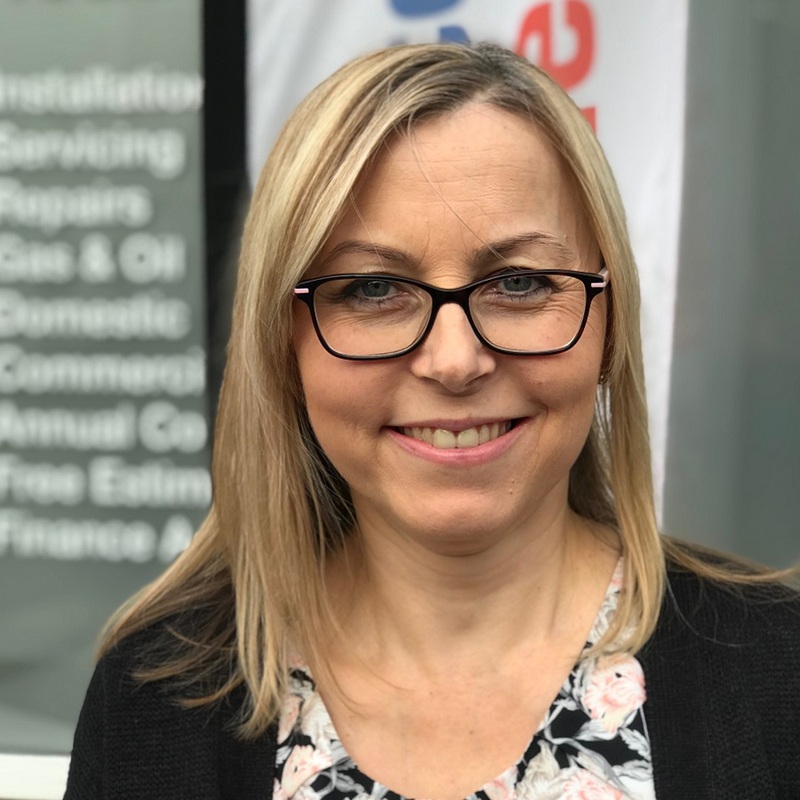 I run the Installations Department, booking Surveyor Appointments, sending quotes, booking in accepted quotations and all associated paperwork such as POs, invoicing, registering guarantees, liaising with customers, surveyors and engineers. Away from work, I enjoy photography, gardening, reading and I am proudly owned 4 cats and a rabbit! 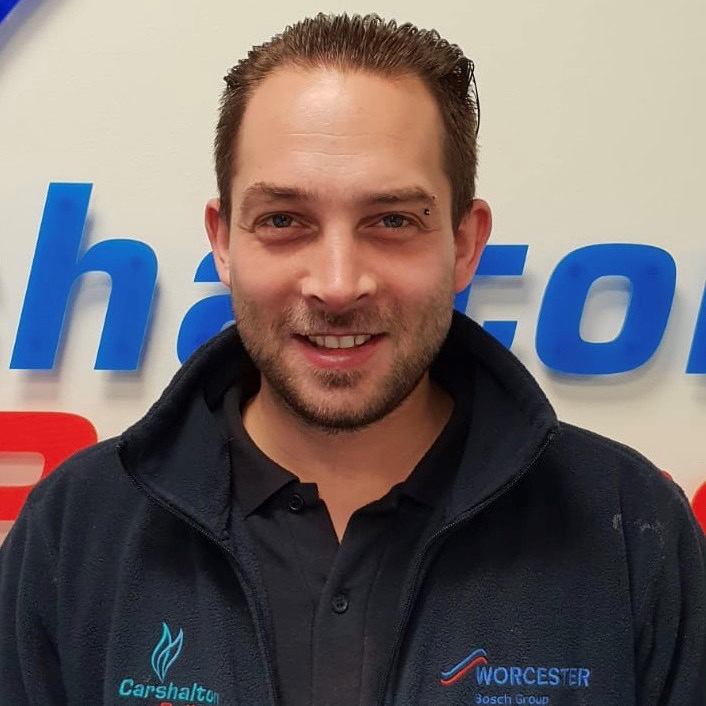 I started at Carshalton Boilers in September 2015 with over 15 years experience in installation, service and breakdown, in both domestic and commercial. I specialise in breakdowns and fault finding. Outside of work I enjoy spending time with family and playing golf. I support our Account Customers and am their main point of contact. I am also a busy Mum of 3 children and spend any spare time spent taking my two girls to Cheerleading Competitions around the country and helping my son start his own electrical business. 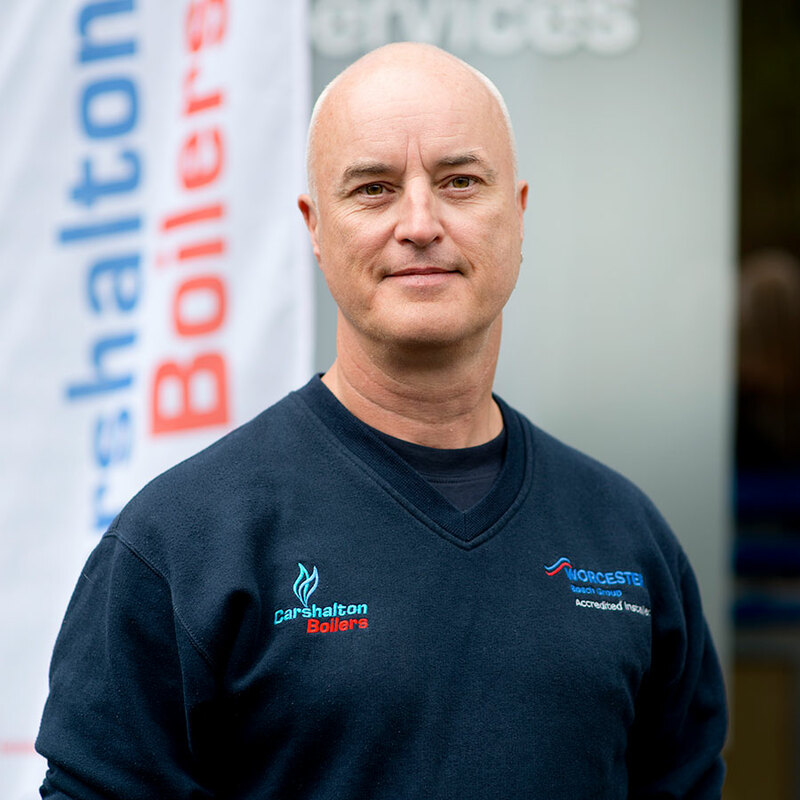 I joined Carshalton Boilers in early 2017 as an electrician and my duties include installation works, fault finding and electrical testing. I have 18 years’ experience in the field of heating services and a total of 37 years as an electrician in various disciplines. My interests include motorbikes, scuba diving and festivals. 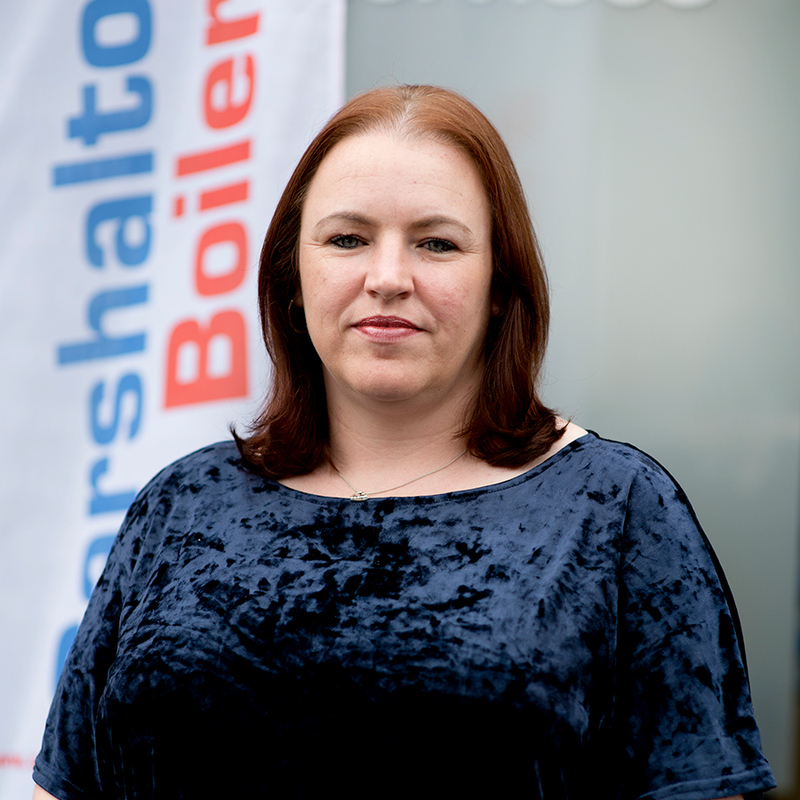 I joined Carshalton Boilers nearly 14 years ago and now work in the accounts department. I am responsible for domestic customer invoicing, credit control and our Cover Plan contracts as well as Direct Debit and credit/debit card payments, banking and account reconciliation. When I’m not working, I enjoy baking and reading. 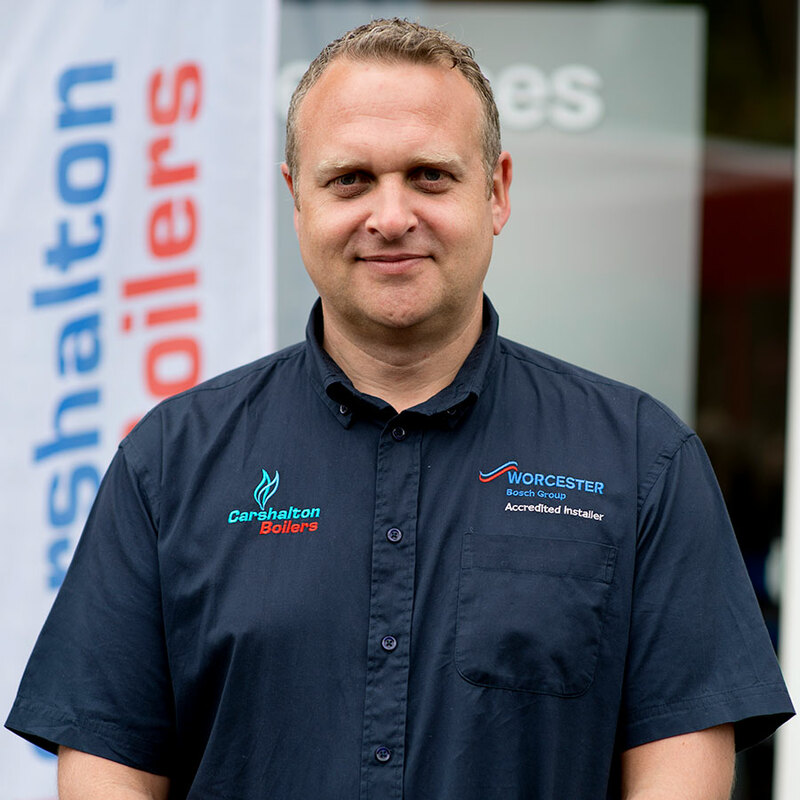 I carry out survey visits to our customers’ properties to discuss their needs for new boilers, system upgrades and repairs then produce a detailed quotation setting out my recommendations for a cost effective solution. 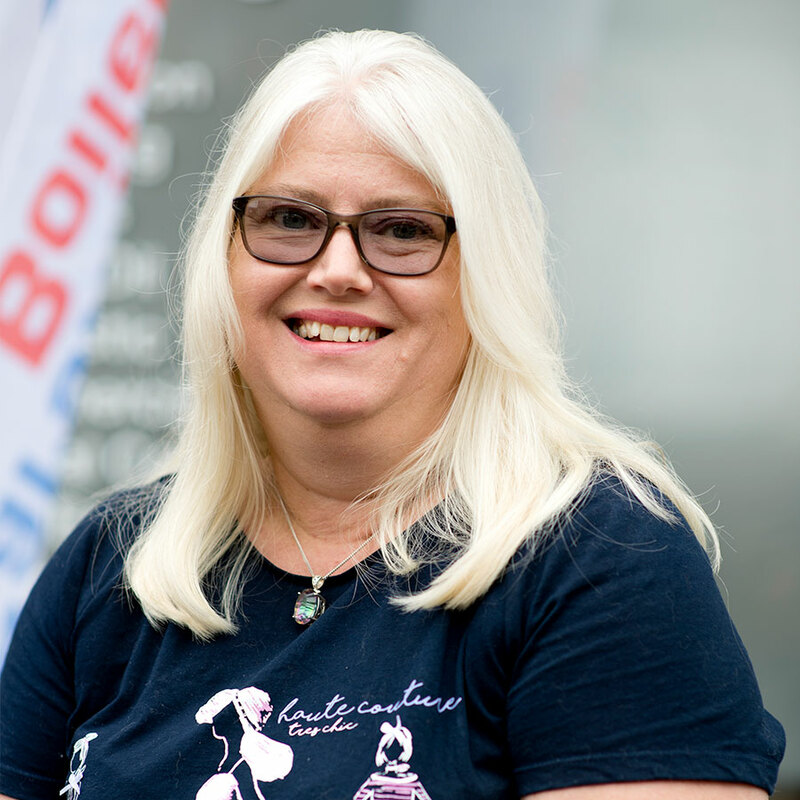 I am married with two children and I enjoy mountain biking, Formula 1 motor racing and photography. I have been installing boilers for Carshalton Boilers since 2000. When I'm not working, I spend time with my family and walk my 2 dogs. 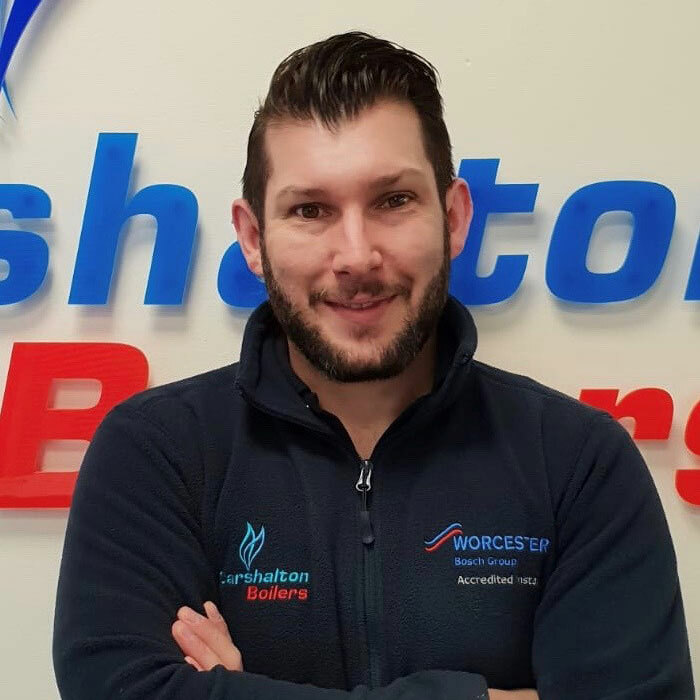 I manage the Service Desk engineers and schedule their diary routing, I process part orders and quote customers for boiler parts and any additional works, such as fitting radiators, and generally support the Service Desk Coordinators. I am married and enjoy holidays, watching box sets and supporting the Mighty Spurs! 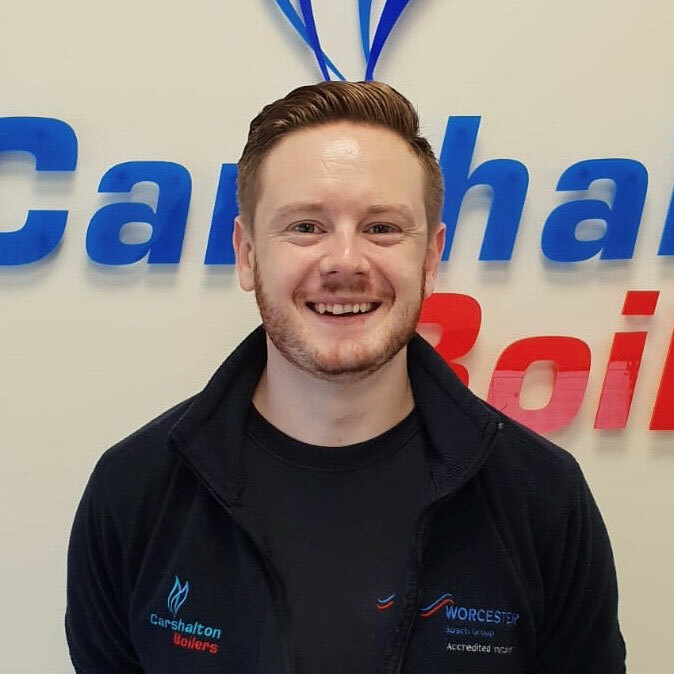 I joined Carshalton Boilers in July 2017 and I install all types of boilers. I enjoy Formula 1, Carp fishing, I also support Manchester United football team and enjoying spending time with my family and young daughter. 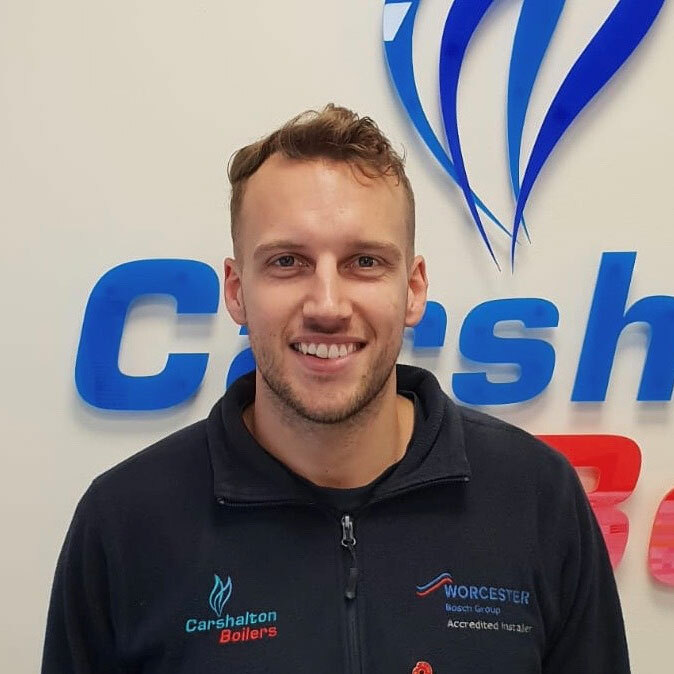 I started with Carshalton Boilers back in June 2018 as a service and breakdown engineer. Outside of work I enjoy spending time with my children, HIIT training and nutrition wellness coaching, and watching Arsenal (when I get the chance). 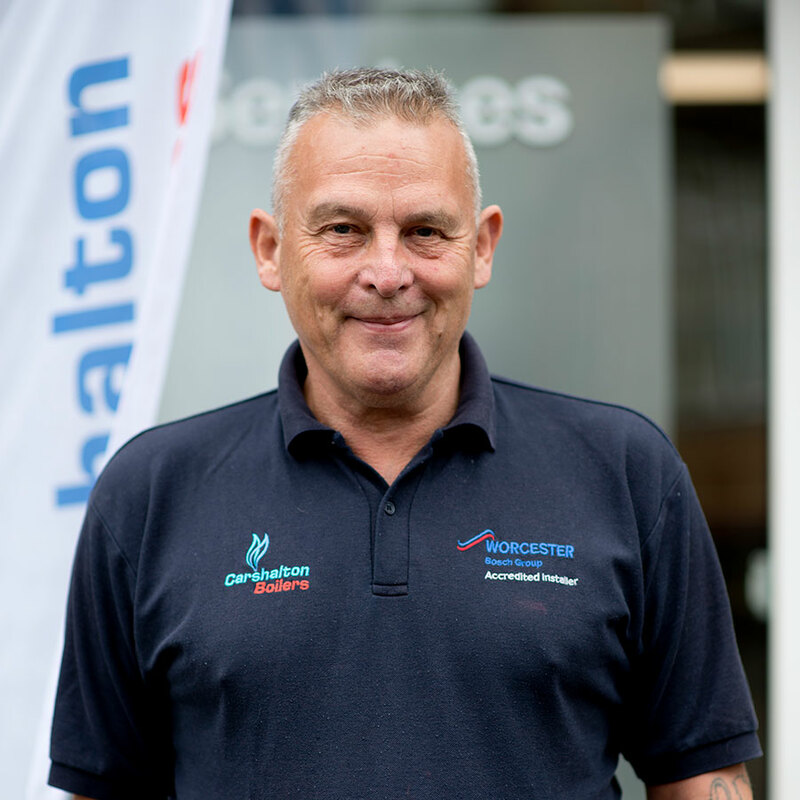 I started with Carshalton Boilers back in 1981 as a service and breakdown engineer. Outside of work I enjoy fishing, supporting my favourite football team, Arsenal, travelling and spending time with my family. 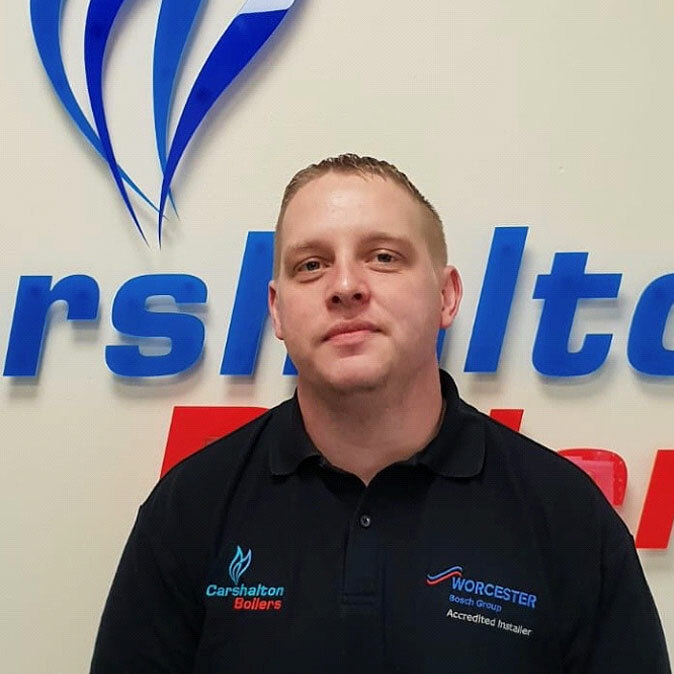 I started with Carshalton Boilers back in 2007 as a trainee installer. I am now a fully qualified Gas Installer. I install all types of gas boilers, systems, cylinders, radiators and carry out powerflushes. Outside of work I enjoy spending time with my family and my two young children, I enjoy following all sports, especially football and boxing. 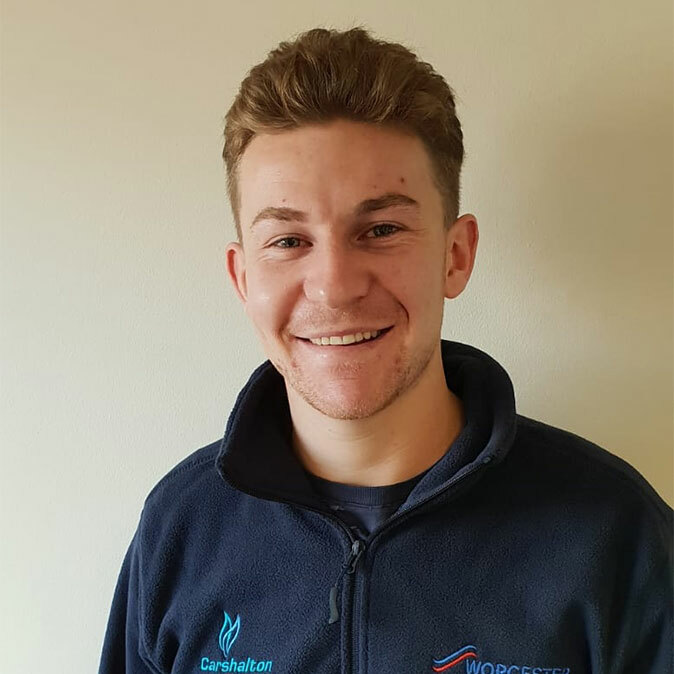 I have been working for Carshalton Boilers since 2015 as a service and breakdown engineer. Outside of work I enjoy Formula 1, going to the gym and I am currently training for my first marathon. 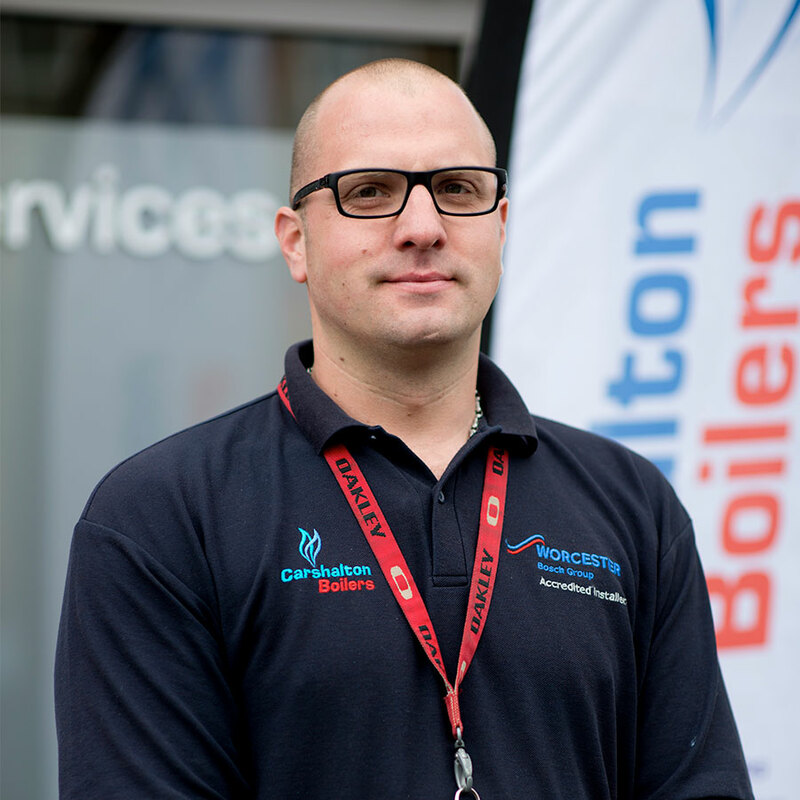 I started with Carshalton Boilers in 2012 as a trainee gas engineer. I am now a fully qualified service and breakdown gas engineer. Outside of work I enjoy playing football, going to the gym, supporting Chelsea football team and I am very much looking forward to becoming a dad for the 1st time very shortly. 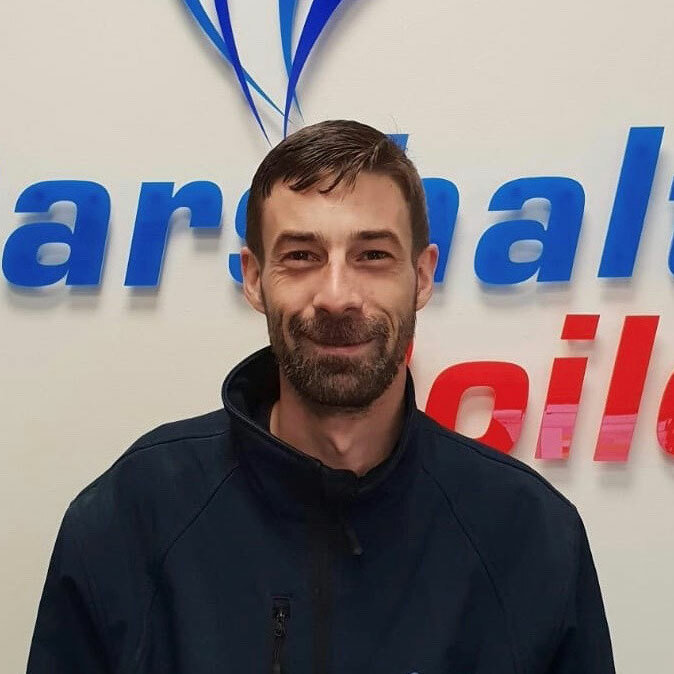 I joined Carshalton Boilers in 2018 as a Plumber/ Gas installer. Outside of work I enjoy socialising with my friends and enjoy playing football. I am a keen supporter of Chelsea football team. 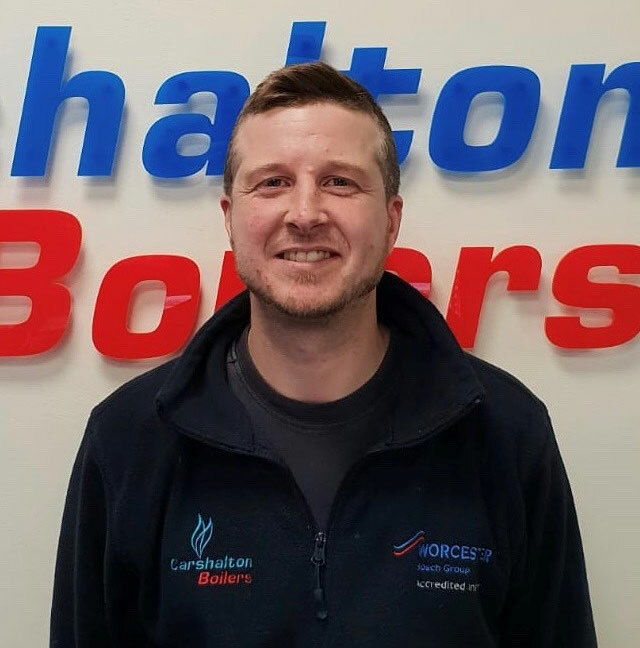 Back in 2016 I joined Carshalton Boilers as an engineer with over 20 years of plumbing experience. Outside of work I enjoy spending time with my family and supporting Arsenal Football Club.